wobbly pedal means RIP pedal? 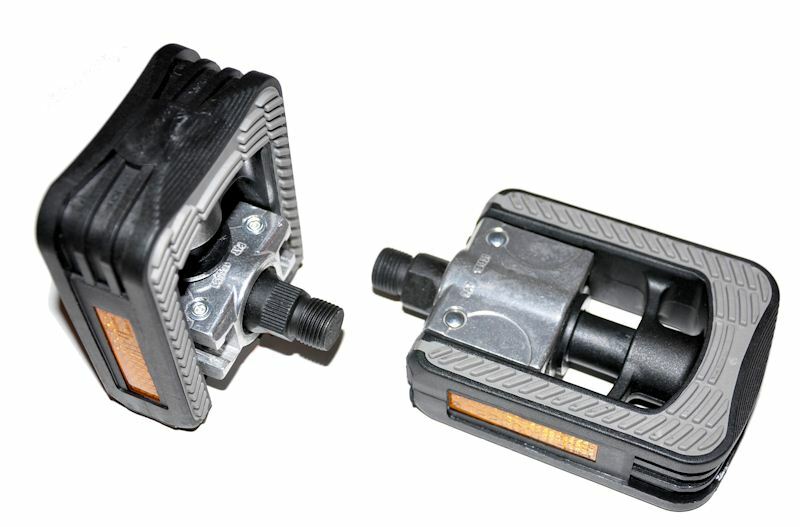 my pedal is very securely tightened to the crank arm, but yet it wobbles from side to side. is this an irreparable pedal? How do you mean wobble? If it is just slipping up and down the axle then it may be that the bearing is worn or that e pedal has come loose and, depending on the pedal it can be tightened. Could also be fucked and need replacing. What kind of pedal is it? it is not slipping up and down but if you imagine that the part that is threaded into the crank arm as a neck, it's like a little bobble head -- very easy to wiggle, but the range of motion is quite small.